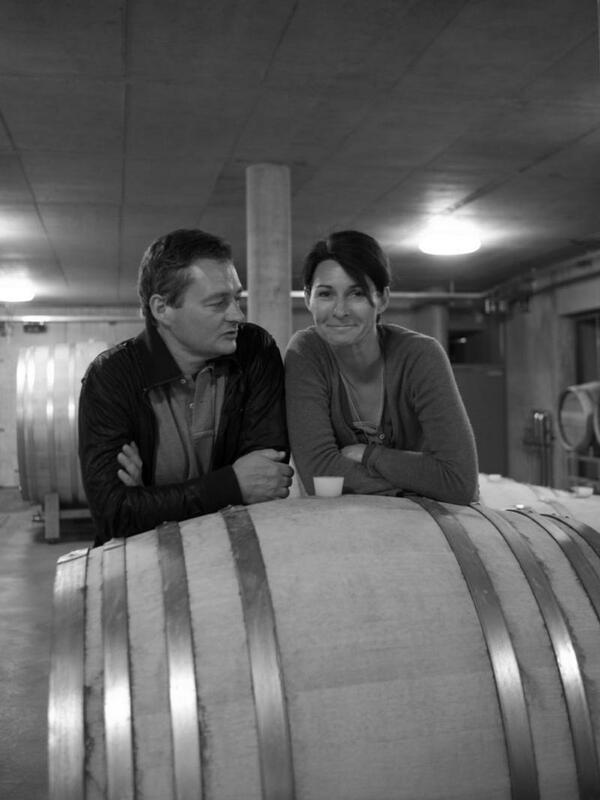 Gernot and Heike Heinrich founded their winery in 1990 with a single hectare and have steadily grown to nearly 90 hectares of vines today. In 2002, the Heinrichs completed construction on a new, ultra-modern winery in Gols giving Gernot "space to work." The first wines from this new cellar were marked by power and concentration, but in recent years Heinrich has abandoned this style in favor of balance and elegance. In 2009, Heinrich became a member of Respekt, a certifying body for biodynamic viticulture in Austria, a concept that embraces the principles of biodynamics but ultimately puts wine quality first.